One of the most fun things about a wedding is the prep time before for the bride and her bridesmaids. Getting a professional hair and make up artist makes all the difference. Watch the transformation as these beautiful girls get the bride and themselves ready for the big walk down the aisle. Celebrating our favorite wedding professionals on Galentine’s Day. This group of rock star women are both talented and creative. 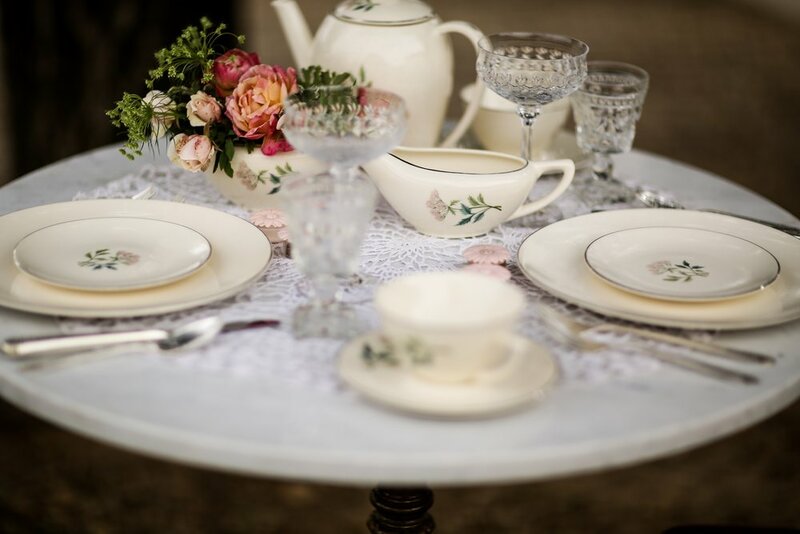 A table will look beautiful when you dress it in Pretty in Pink vintage goblets. Mismatched pink glassware adds a pop of color and dimension to any table top. The Black Dahlia bride in our styled shoot was mysterious and sultry. Shot on location in San Clemente, California, the coastal landscape offered the mystery our design team was looking for. The sunlight was perfect on the native bamboo and huge agaves found organically in this secluded beach canyon and added to the drama of her slender black wedding dress with the full length black lace veil. Her face was framed with a golden crown giving her a regal, sophisticated edgy look. A charger plate is one accessory your table just can’t live without. Charger plates are the “shoes” of your table. 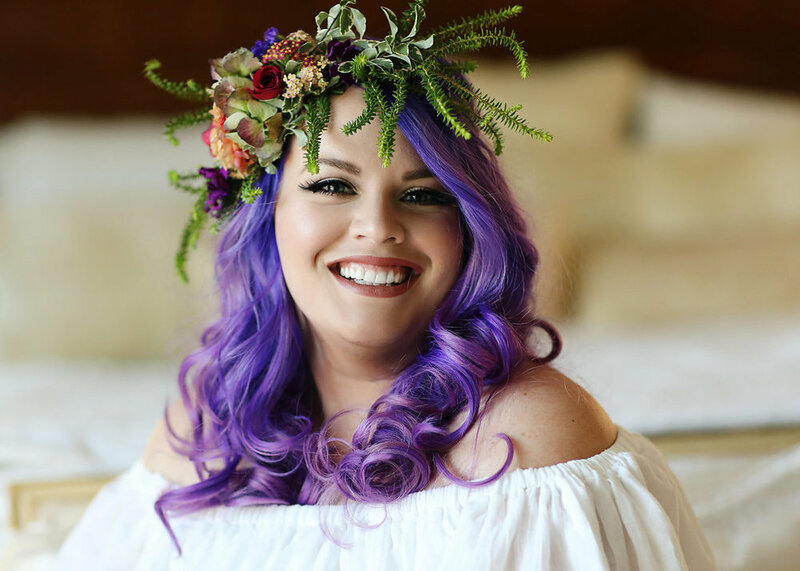 An organic styled shoot with a pop of color we called “Mother Nature”. Thank you to The Temecula Wedding House for featuring us. See more of the pinks, oranges, reds, and greens in this shoot with additional photos right here. Hopefully you will be color inspired! An intimate, romantic pink and lavender rose filled wedding at the lovely Resort at Pelican Hill in Orange County. Both the bride and the groom were Chinese and included traditional features in their intimate wedding ceremony and reception. Good food was the goal of this foodie wedding couple, but that wasn’t the only thing that turned out great on their wedding day. An eclectic wedding at the beautiful Chateau Adare in the Temecula Valley promised to be a fantastic affaire. Bleudog Fotography and Amanda, from Feast.Fashion.Faves, spent the day at Chateau Adare and had a blast using our furniture for a fashion photo shoot. We had an amazing day shopping and found a plethora of vintage Persian rugs to add to our collection. There are so many ways to use these beauties at a party or wedding.